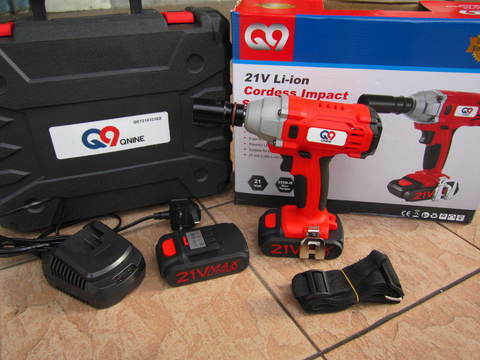 QNine 21V 1/2" Dr. Cordless Impact Wrench.. 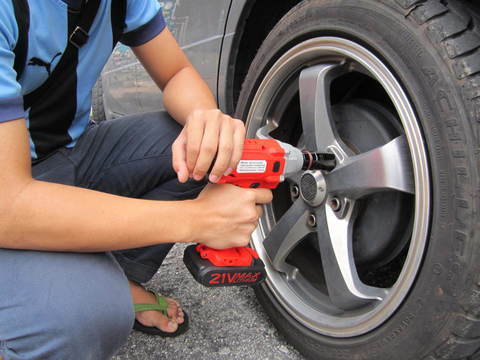 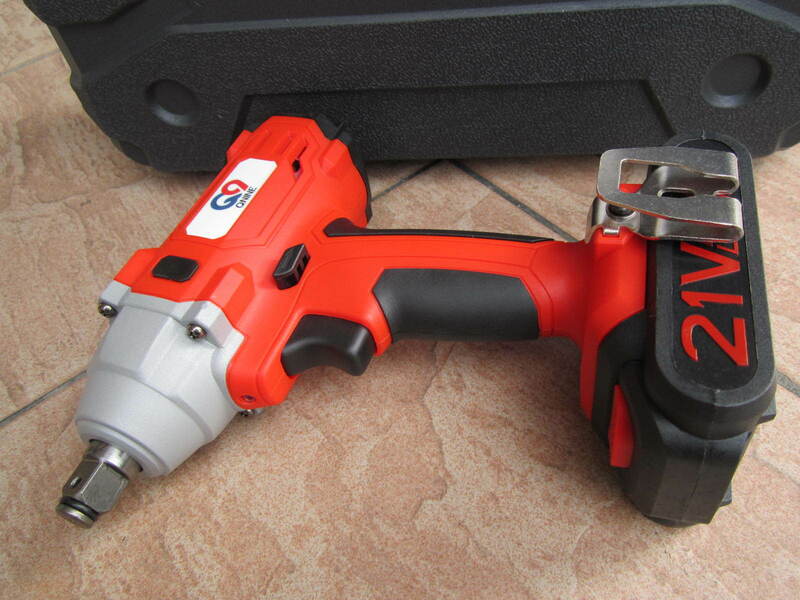 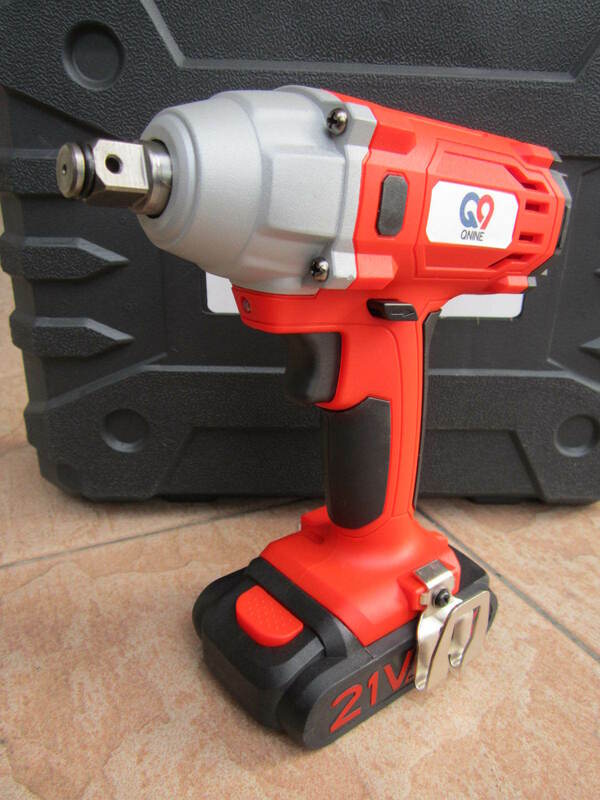 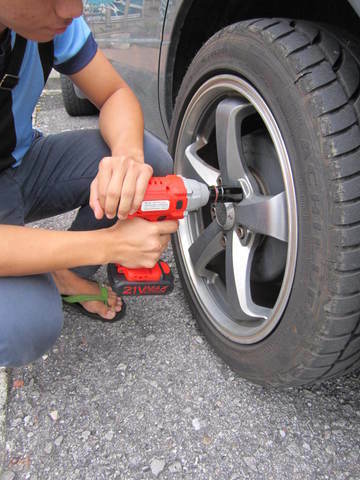 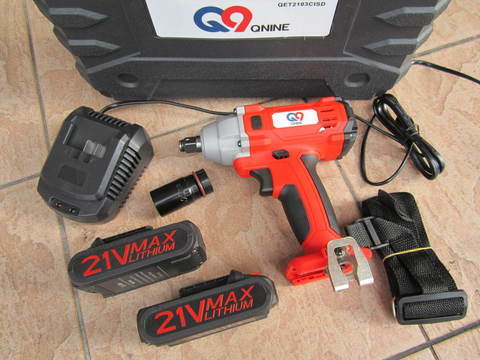 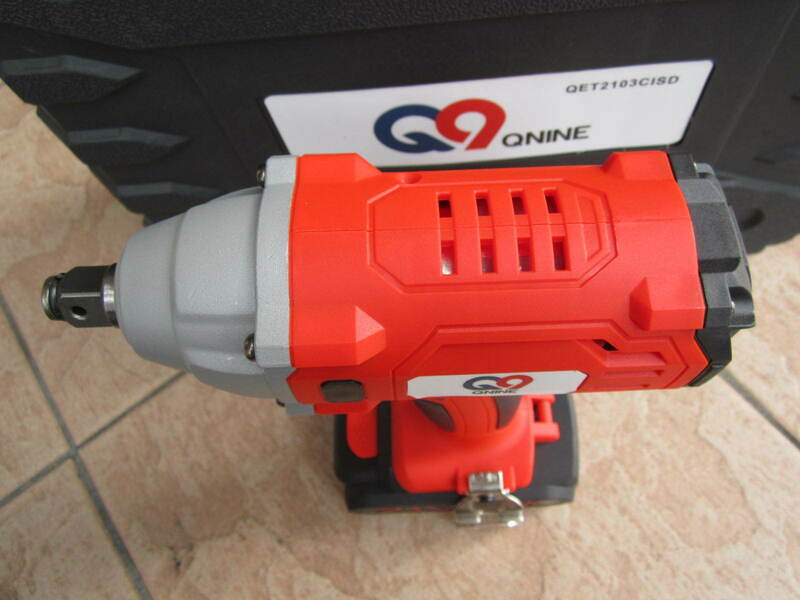 The extremely robust QNine cordless impact wrench. Short, lightweight design with powerful 250Nm of torque (1/2in drive., 21 Volt / 2.0Ah). 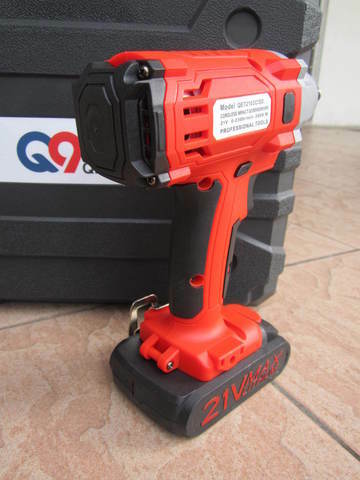 .21V 4-pole dc motor with overload protection. 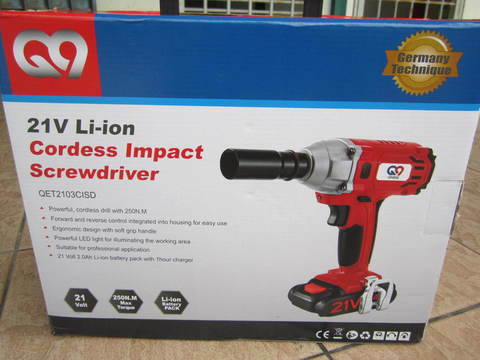 .21V 2.0Ah Li-ion battery with 1hour charger. 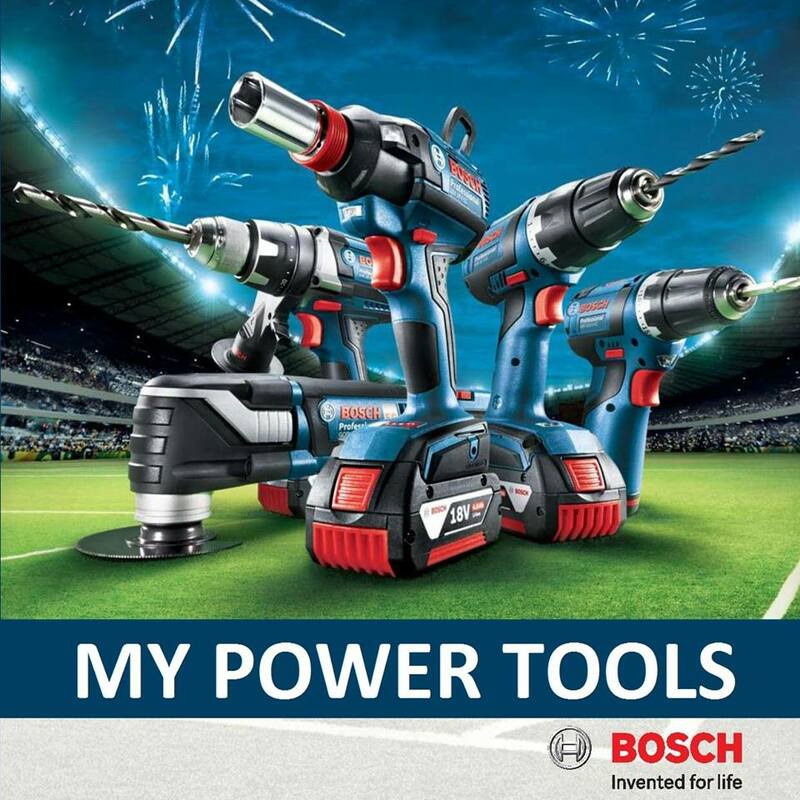 .Powerful with max. 250Nm of torque. .Compact & ergonomic design with soft grip handle. 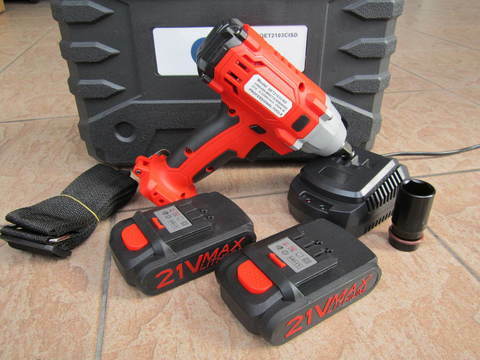 .Extremely light, glass-fiber reinforced casing.